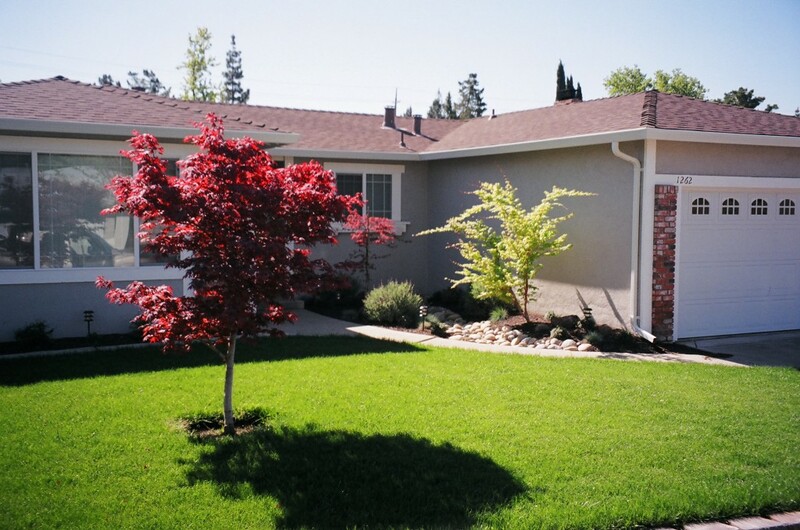 Taking care of your lawn and yard is our top priority. 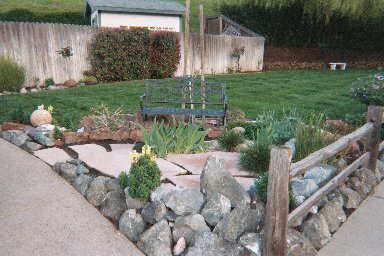 in the East Bay of Contra Costa area for over 25 years. We are a professional, experienced, licensed, family-owned, English-speaking business specializing in aeration, de-thatching, re-seeding and top-dressing to get your lawn “golf-course-green” at a fraction of the price of a new lawn. We also provide weekly total-yard card, a year-round fertilizer program, grub control, one-time clean-ups, new sod installation, landscape staging for real estate sale, re-landscape design, roto-tilling and power-washing. Thank you so much for your kind words. We take pride in doing a job well done, and we know that our happy clients are our biggest assets! We look forward to helping you with other projects in the future. As always, we appreciate your business; and your referrals! Thank you for making contact with Aeratorman. I will call you this week to set-up an no charge appointment for your aeration. 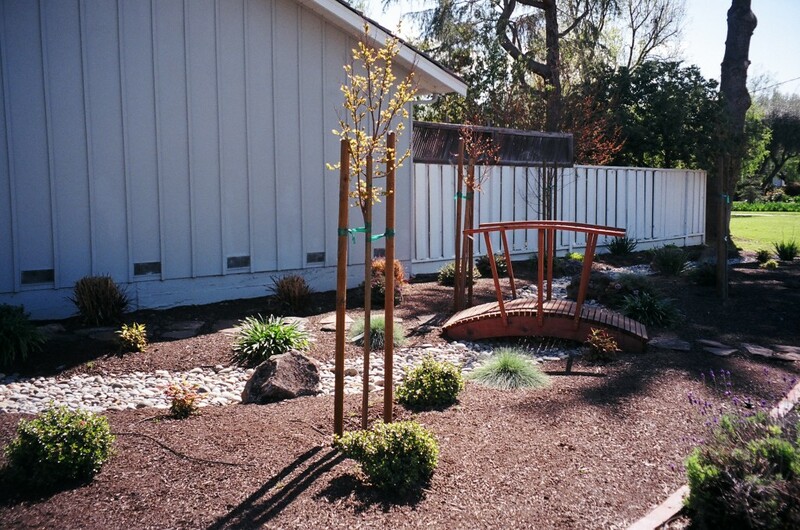 We are in Pleasant Hill most weekends, so we should be able to find a time that works for you. We look forward to working with you! 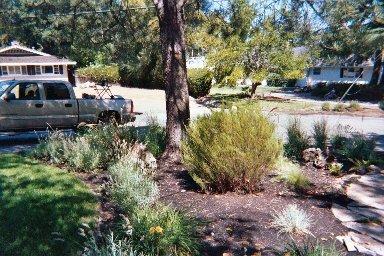 Blair and his crew completely re-landscaped our front yard. Not really knowing what we wanted, I asked Blair for some ideas. 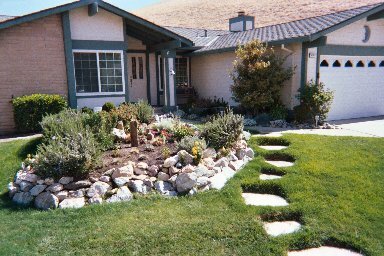 My wife and I knew immediately that he had an artistic eye and we gave him free range to “make it look good” They removed our dead lawn and replaced it with a beautiful tiered rock wall and drought tolerant landscaping. What a job. Simply spectacular! The neighbors have been commenting on it ever since! Wanting their job to look as good as possible, they also corrected a few issues I didn’t expect. Brandy responds quickly to phone calls and their price is very reasonable. I highly recommend Aeratorman if you are looking for quality work at a reasonable price. Thank you for a great job! Thanks for making contact with Aeratorman. Before I can schedule a no-charge consult for an aeration quote, I need to verify you’re in our service area. What city are you in? In general, the cost for front and back aeration is $85-95 for lawns up to 1000 square feet, but we like to customize pricing by looking at the project before scheduling. If you approve the pricing at the time of consult, we can usually do the aeration the same day. I hope that helps! Are you available to do the back only for a trial? @ $500.??? For some reason I’m only just seeing this note through our website. I apologize for the lateness of my response. If you’re still in need of assistance, please give our office a call at 925.709.5296. Hello, I need help with hardscape and garden cleanup and refurbishing. 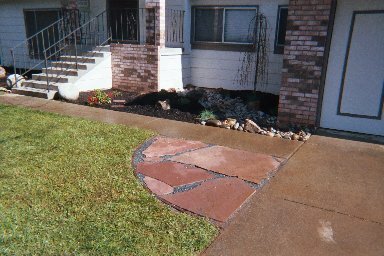 The hardscape work is to improve drainage and repair garden paths and a flagstone patio. Let me know if you are available for an estimate and to go over the scope of the work. 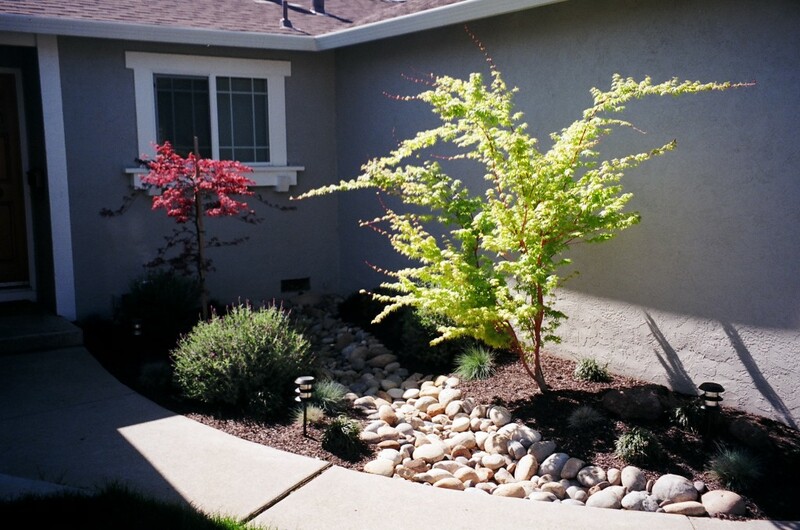 Thanks for making contact with Aeratorman Landscaping. I apologize I didn’t see this message earlier; it seems there was a glitch with the website. In any case, I think we can be of assistance with the vision for your yard, if you still need help. Please call our office at 925.709.5296 or email a mobile number to aeratorman@comcast.net . Also, let me know what city you’re in to be certain you’re in our service area.I can set you up with a no-charge consult as soon as this weekend. Best looking front yard on our street.People have stopped and have asked who did your yard, and how nice it looked. we are what you would call a very happy camper . No more mowing the lawn. A very professional job of landscaping.